It’s almost that time again! 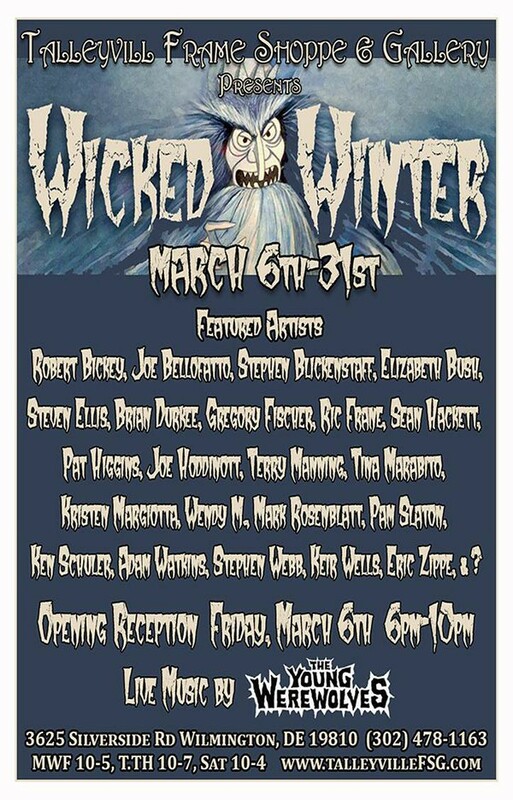 The annual Wicked Winter Art Show at Talleyville Frame Shoppe in Wilmington, Delaware (3625 Silverside Rd, Wilmington, Delaware 19810). The opening reception is Friday, March 6th from 6-9pm and will continue through March 31st. 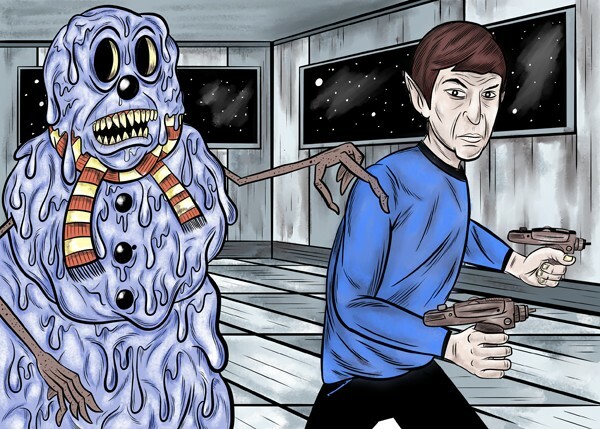 This year I will “Boldly Go Where Snowman Has Gone Before”.